Only hours after our source dropped a 9/1 Froyo release bomb for the Droid Incredible (then retracted it), a full Android 2.2 leak snuck into the wild. 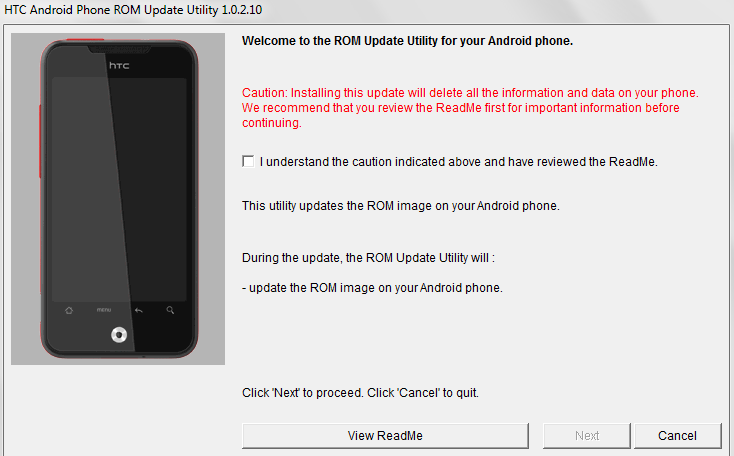 And we aren’t talking about some simple nandroid ROM, we’re talking an RUU which is like an SBF file in HTC land. You can grab the file from the source link below, but you may want to hold off from flashing this just yet. We’re still in the process of flashing this to our own DI and will let you know as soon as we have finished, but really you just need to understand that this is big news. And maybe our jittery source wasn’t so wrong after all?